Amidst the holiday bustle, we often forget the season is meant to be about giving and a special time for kids. At BarkerBlue we recently paused to remind ourselves of that by contributing to the 2017 Sandcastle Classic, the biggest sandcastle competition in.. 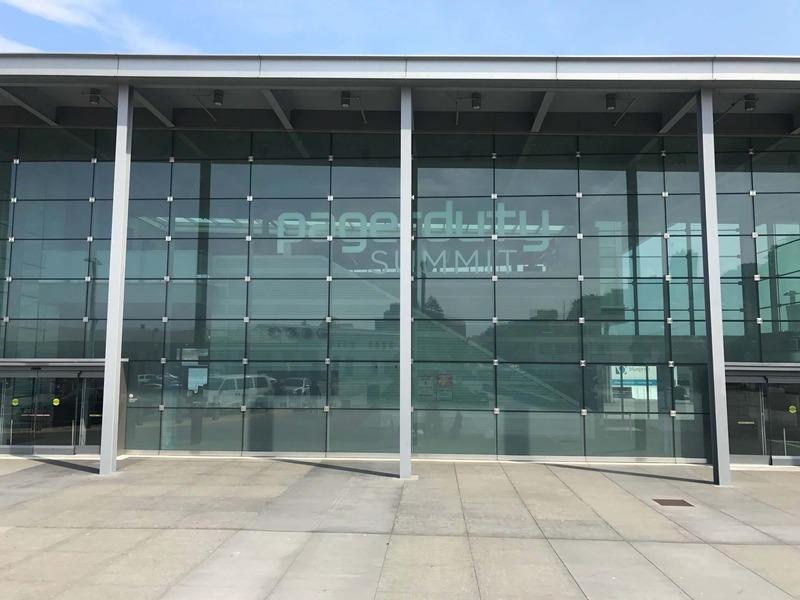 This week BarkerBlue helped out with a summit event for Pagerduty. 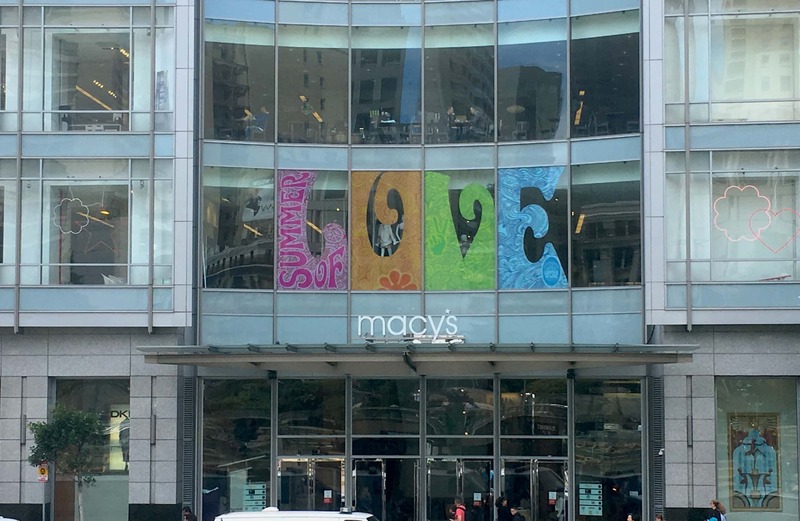 The event was held in downtown San Fransisco and for the marketing of the event BarkerBlue was commissioned to help out with the decorating and event stands. 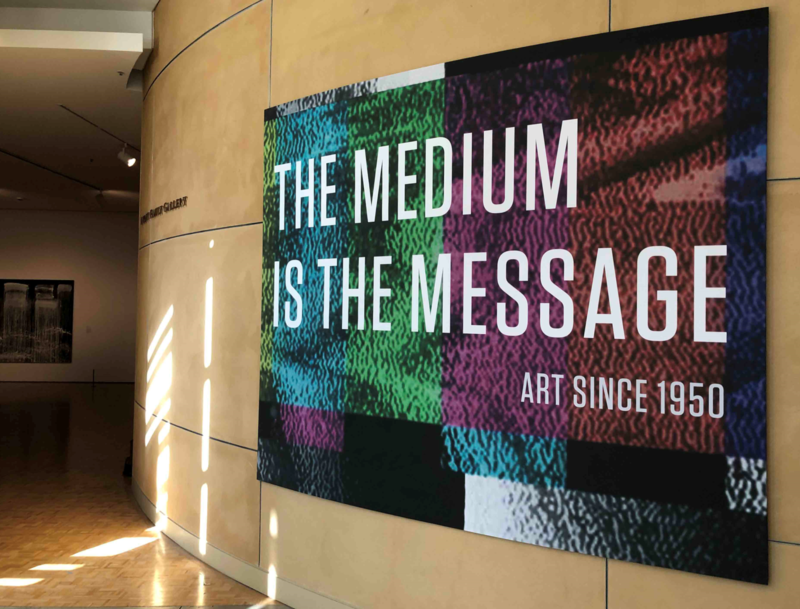 We created large hanging banners for the.. 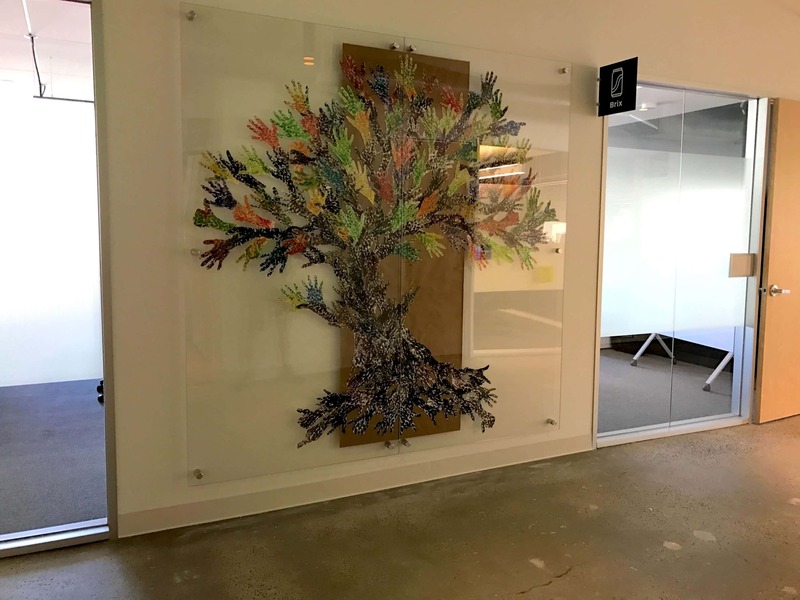 Recently our friends over at Google held an internal event to explore their development teams new product ideas. 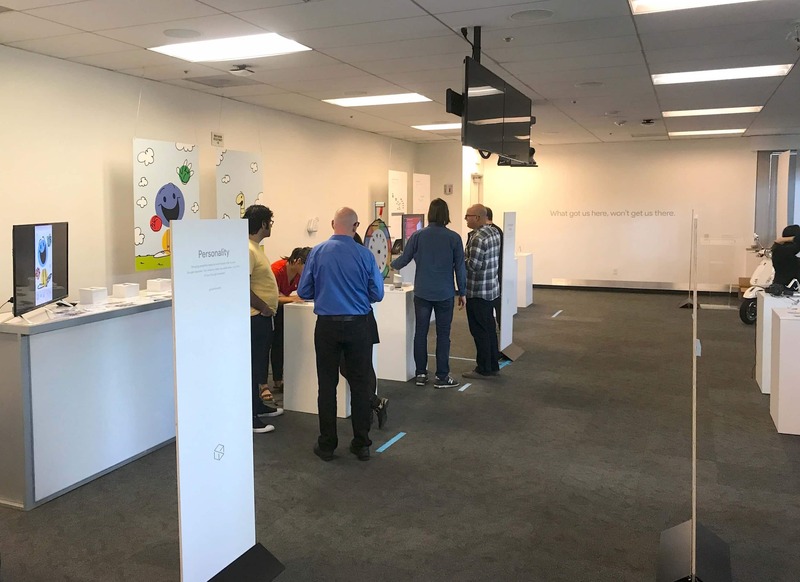 The event had various booths where they displayed their new products from hanging ceiling signage, explained details on stand alone floor signage and.. 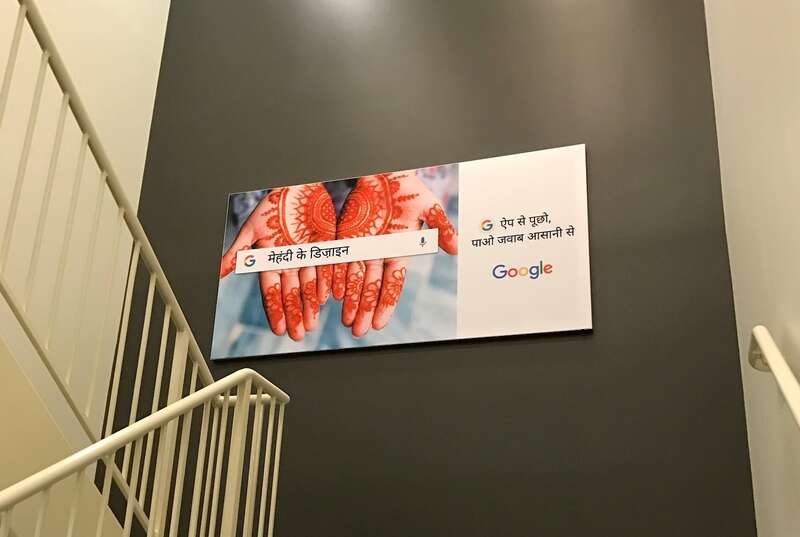 Check out one of our most recent projects for our friends over at Google! 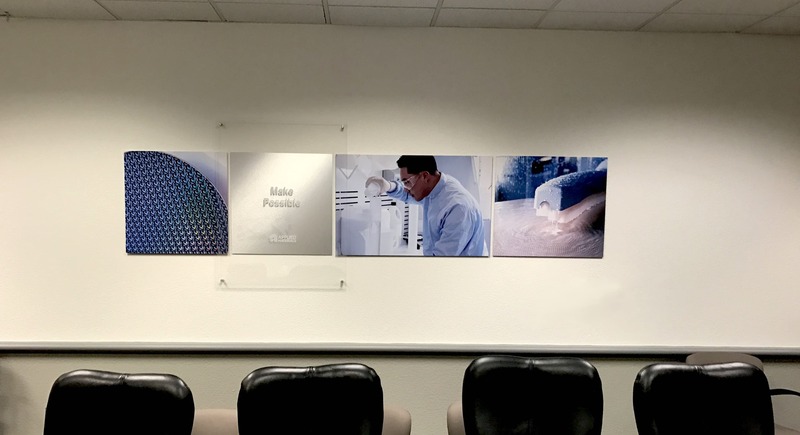 This round we helped produce and install seven tension fabric displays all around their Global HQ in Mountainview for one of their latest campaigns. 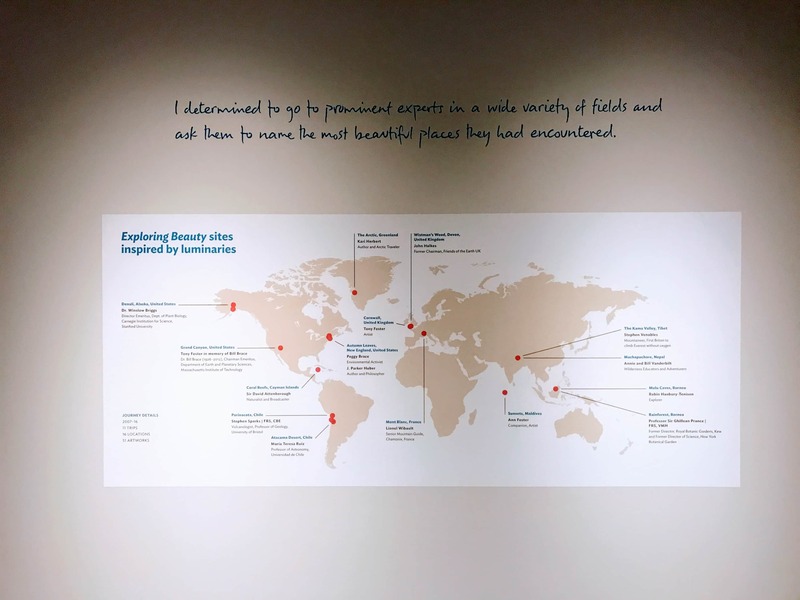 Check out more pictures from the install.. 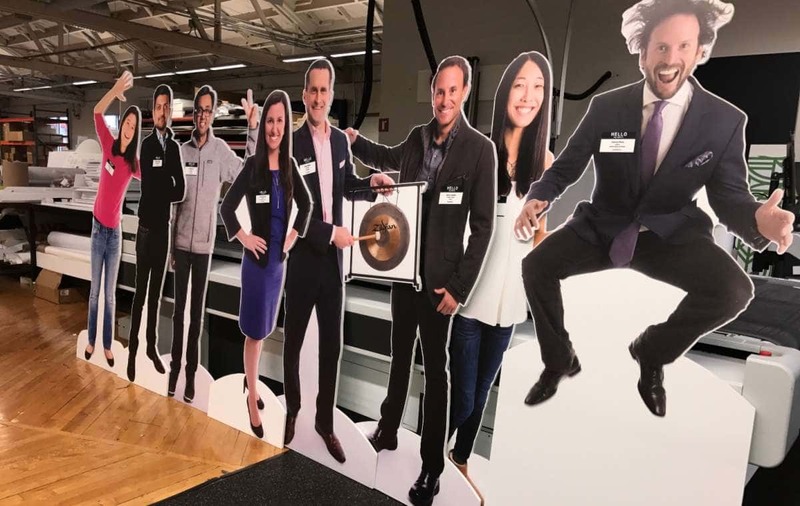 In preparation for this year’s SaaStr Annual event we helped produce these standing “SaaSlebrities” as a part of our full service event graphics solution. The event is held at the Bill Graham Civic Auditorium in San Francisco and takes place between February 7 and 9.